Bob at H&H drew up plans and designed an oak barn to compliment the existing building and its rural location. 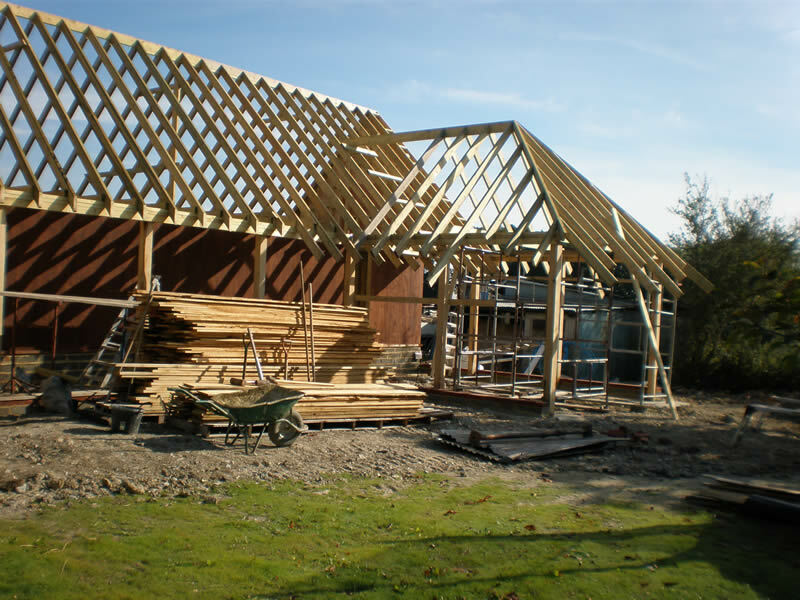 H&H constructed the frame work and delivered the project on time from start to finish. 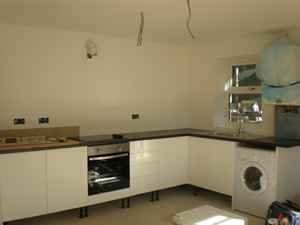 H&H were commissioned to construct 4 new 1 bedroom designer apartments in Eastbourne. Each apartment had french doors and a juiliet balcony to make the most of the surrounding views. All modern amenities were included, along with a contempoarty kitchen, bathroom and soild hardwood flooring. H&H were commissioned to firstly construct a single storey extension to the side of the property. 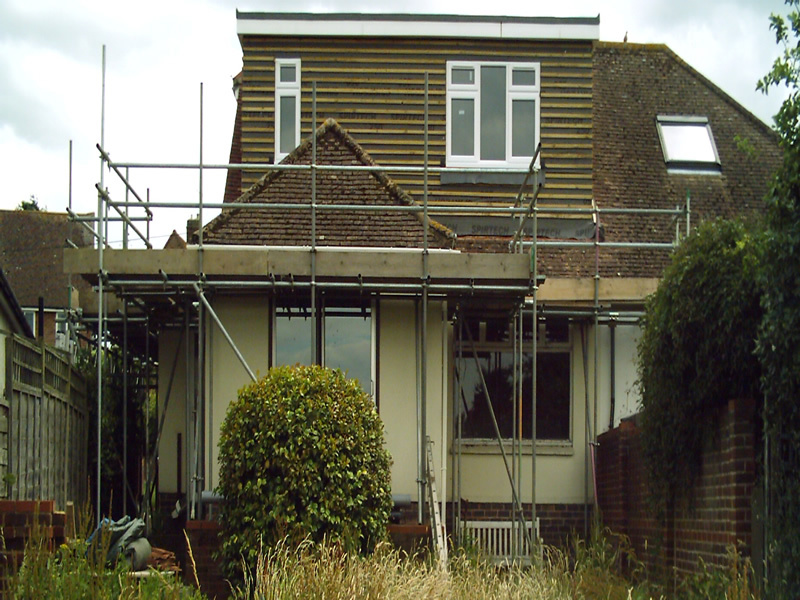 We were then asked to return to undertake the conversion of the vast, but redundant loft space in the property to create a double bedroom and bathroom.